Comes with sensor and bracket. The bracket ships unpainted. 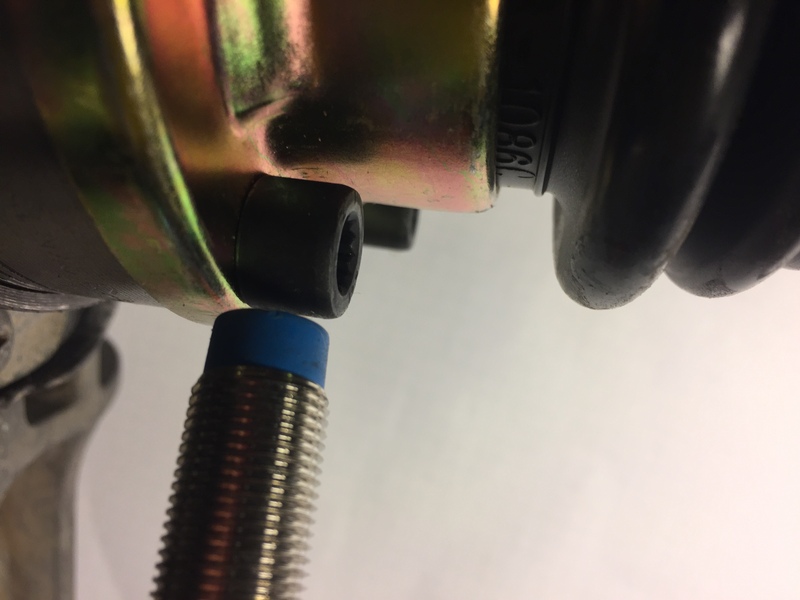 *Bug/T1 VSS brackets need to be slightly bent to angle toward the CV bolt heads. 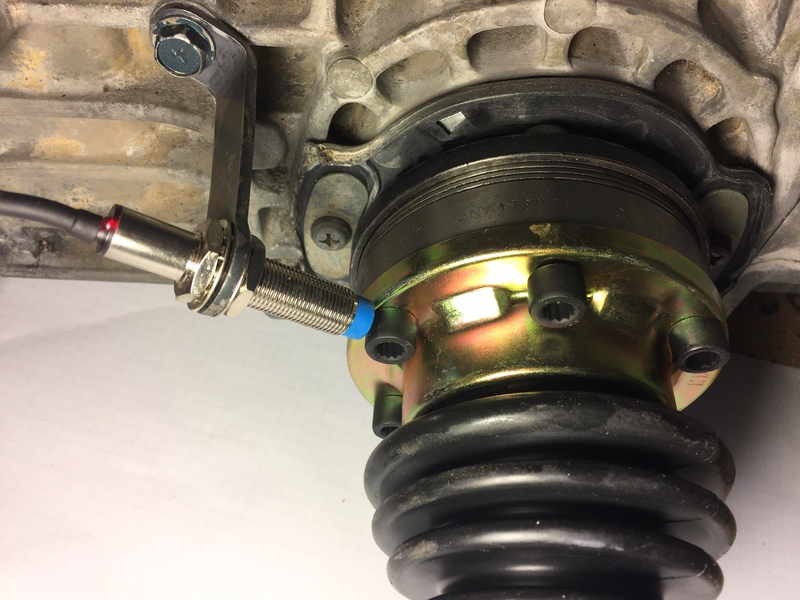 The Swingarm Transaxle version simulates a vehicle speed for applications where a Standard VSS is difficult to mount or sensitive to mud and grime. It mounts near the computer and happily simulates a vehicle speed.